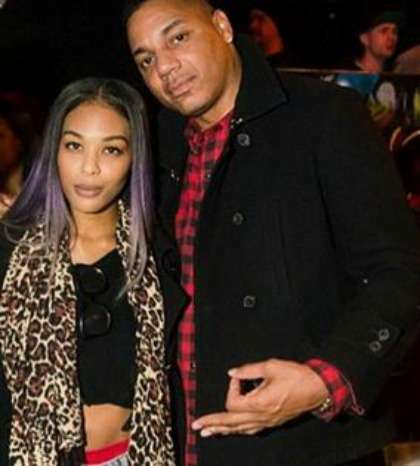 Rich Dollaz Girlfriend 2019 Who is Rich Dollaz Baby Mother? Rich Dollaz has a very controversial and bumpy personal life. He always finds a troublesome situation on his way, whether it was shouts from his ex-girlfriends, a controversy over cheating or arrest by police. Last year, he posted a photo on social media featuring a mysterious girl and shady tag line. That got a severe response from his ex’s Mariahlynn and Jhonni Blaze. Mariahlynn also blamed him of having commitments with her. Later, he tried to diffuse the situation with his tweet and since then nothing has pooped up about his girlfriend. His last declared relationship was with Moniece Slaughter from 2015 to 2016. 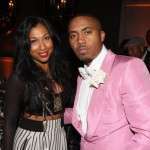 During that time, they were also worked together in a television show ‘Love & Hip Hop New York’. After their split, Moniece blamed Rich for being the reason for their breakup. She also accused him of neglecting her. Prior to Moniece, he was sharing a relationship with Erica Mena. The two spent a lovely time together and split after three years in 2013.
Who is Rich Dollaz Dating 2019? 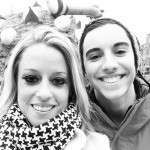 Apparently, he is dating a mysterious girl since last year. He was never open or serious about his relationships. 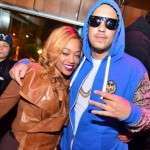 Who is Rich Dollaz Married to? He is not married to anyone. Apparently, he is not single. Who is Rich Dollaz Baby Mother? He also shared a relationship with Miracle Kaye, long time back. The two had a daughter in 1999 named Ashley, who lived with her mother. Currently, Miracle is facing a court case for shooting her husband. The story of the CEO of ‘Dollaz Unlimited ‘ is full of rumors about his alleged girlfriends. He has been associated with almost every girl, he worked with. However, from last year, he is avoiding public appearance with girls. So, he might be planning for a long time relationship. Rich Dollaz is a notable singer, music executive and entrepreneur who was born in 1977 in Waterbury, Connecticut. He always kept his family details private, so nothing much is known about his early life. Whereas, according to online resources, he went to a college in Nashville, Tennessee and then did a job in a hotel, before he joined ‘Bad Boy Records’. Dollaz started with ‘Bad Boy Records'( a music company) as an intern and worked with numerous artists to help initiate their career. That was the time when Dollaz built his contacts with big names of industry. Whereas, he left ‘Bad Boy Records’ in 2009 and joined ‘Universal Music’. The same year, he established his own company named ‘Dollaz Unlimited’ which represent Olivia, Erica Mena, Thea Trinidad, Helen Little, and Jasmeen Christian. 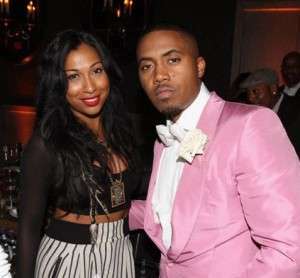 He came to the public eye when he did a show ‘Love & Hip Hop New York’ aired by VH1 network. Today, he is successfully conducting his business alongside endorsements, screen appearances, and many others.